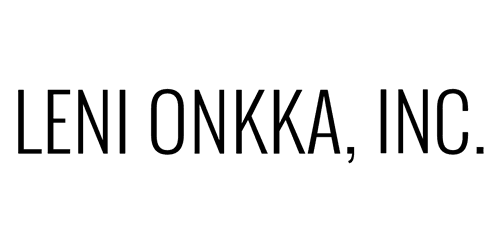 All About Leni - Leni Onkka, LLC. I began my energy work in 1999 and have been working extensively with clients and students to facilitate inner growth since then. It is my joy to help you connect with your inner guidance, knowledge and understanding. We will work together to eliminate your blocks with compassion, insight and laughter. What I’ve done: Over the years I’ve been: An avid reader, student, horse woman, Sales Assistant, Business Insurance Salesperson, I’ve flipped houses, subdivided Real Estate and I’m married with three children. I voluntarily removed myself from a very financially rewarding job as a Licensed Insurance Agent. I had been successfully selling Property/Casualty -Worker’s Compensation, Liability and Fleet Auto Insurance to large companies. I was named one of the Top 25 Insurance Agents nationwide and awarded a place in the Millionaire’s Club within my Company. After having children, I chose to follow my heart and be a stay-at-home Mother. I became an avid student of Spirituality and living in the New Age. I studied and read book after book, opening myself to a new way of being in my life, aligning with my Spiritual gifts and abilities. When I’m not serving clients, I love to spend time with my family and our many animals. We rescue horses and spend many hours working with these magnificent creatures.